This is the first Lighthouse Newsletter article ever published by the Foundation. This is the first issue of our newsletter, which takes the place of our former means of communication. Each issue will include announcement of books and tapes available from the Foundation, workshop and class schedules at the Center, and new programs and developments. In addition, this space will contain an article by us related to the Course. In this first issue we should like to discuss the Foundation and its purpose, and more specifically, how we envision the Conference and Retreat Center in Roscoe, New York. We share with the late Indian teacher, Krishnamurti, the acknowledgment that organizations may easily run the risk of becoming entities in their own right, with the original purpose or vision of the founders lost in the concerns and needs of the organizations to sustain themselves. We thus see the purpose of our Foundation as being solely to provide the structure whereby we can make available our books and tapes on A Course in Miracles, as well as running the Center where we teach the principles of the Course. It is clear, just as A Course in Miracles states of itself that it is but one spiritual path among many thousands, that there are countless ways of teaching the Course. The Foundation for A Course in Miracles represents our particular vision of the Course and understanding of its message. We envision the Center functioning as a lighthouse (hence the name of this newsletter) shining its light into the sea, calling to it those passers-by who are attracted to this light that is the Course’s teaching of forgiveness. 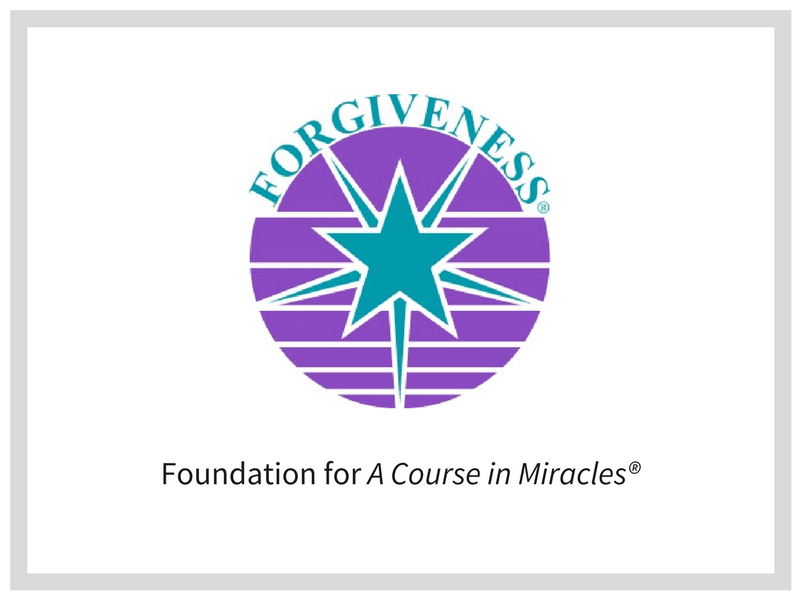 Thus, the Center is a school to which students come to study the Courses principles of forgiveness, that they may return to their own life situations to continue the process of learning, practicing, and integrating its message. No teaching of A Course in Miracles, however, can substitute for the teaching process that is inherent in the Course’s curriculum itself—text, workbook, manual. Thus, the various teaching activities of the Center are meant only as aids to students in pursuing their own learning guided by the Holy Spirit, our purpose being to help further a student’s ongoing participation in the process of forgiveness that A Course in Miracles itself provides. In keeping to this gentle though firm spirit of Jesus’ teaching, therefore, the Foundation offers different programs to meet the specific needs of students and facilitate their study and practice of the Course. This year we are beginning more individualized and small-class study programs, described inside this newsletter, and we see these as important components in the development of our Conference and Retreat Center. We invite you all to join us here, and look forward to seeing as many of you as feel guided to come to the Center to share our vision.